There are seven iterations of the HFA, mass wall building model to date. 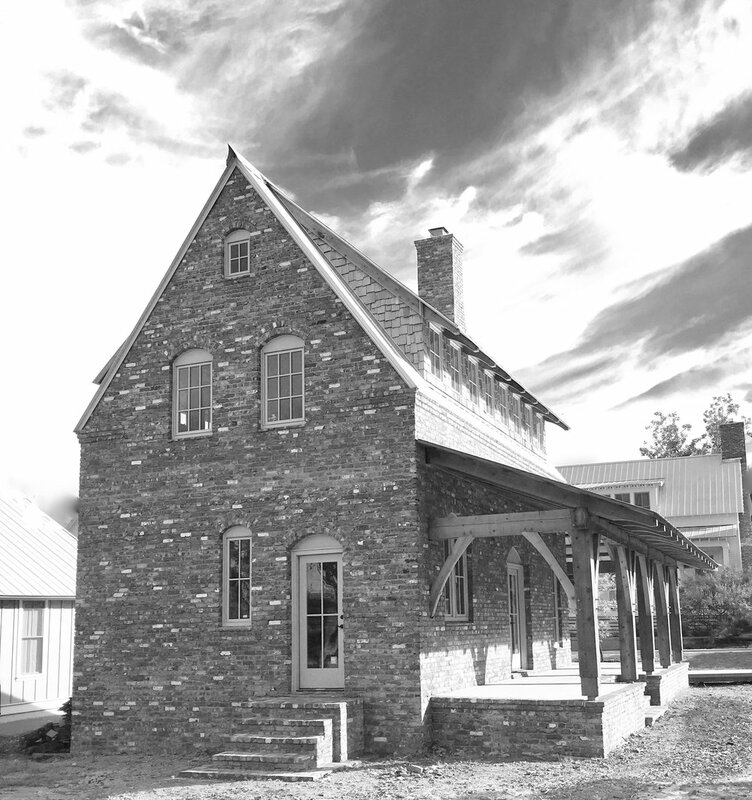 Each project, whether completed or still underway, provides valuable information for streamlining process and improving the economy for creating affordable, multi-century lifecycle, vernacular architecture. Because we are client funded, all research must be developed in tandem with contractural obligations, and there are inherent limitations that come with this duality. We've made tremendous progress, and it's a testament to the viability of what we're doing that so many have invested this early on in our mission to make better building a reality. We are eager to get HFA out of beta, and provide open source instruction to anyone who shares our convictions. This will take time, but we are close. Join us in the cause to displace disposable building with real places that will reignite American identity and culture.